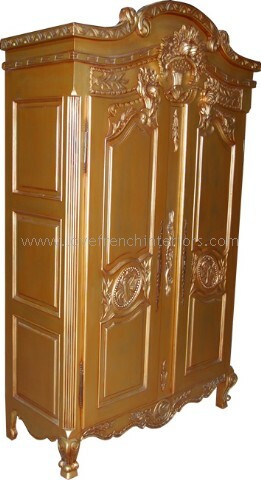 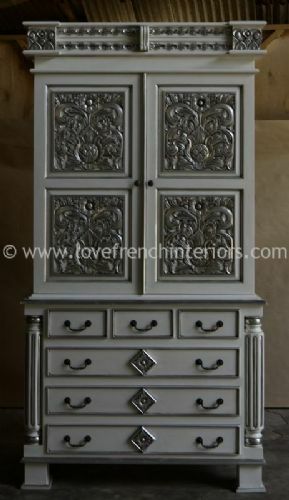 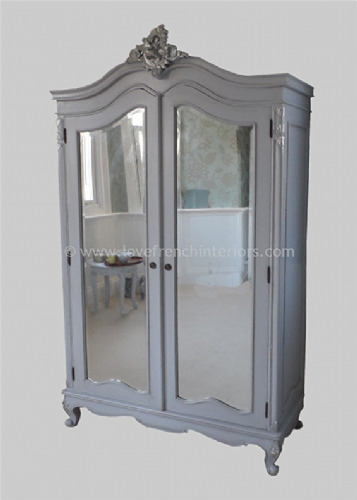 Available in a choice of painted finishes! 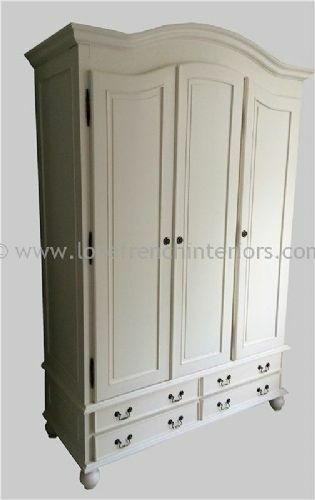 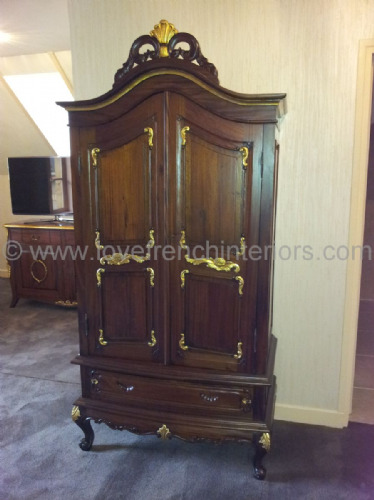 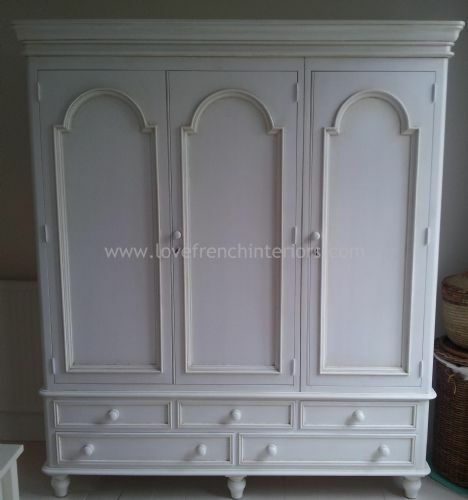 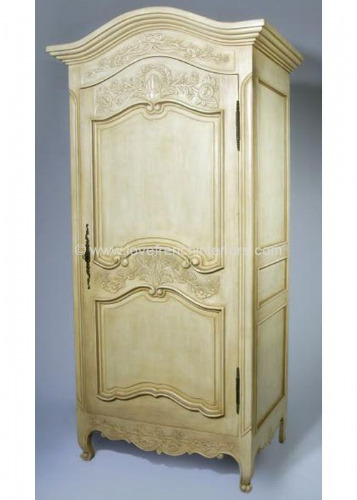 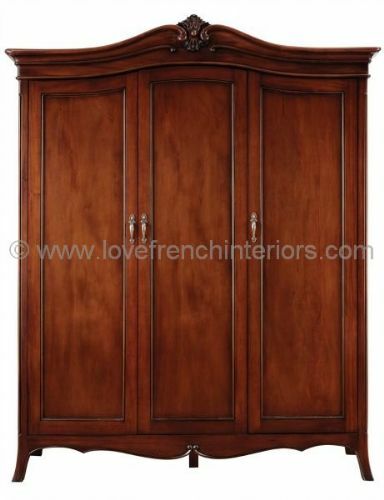 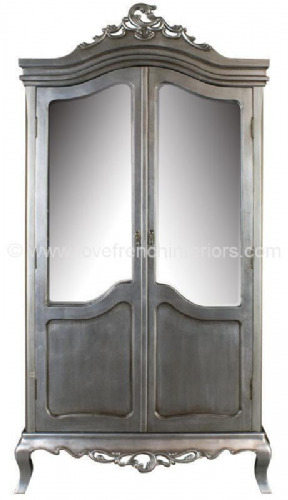 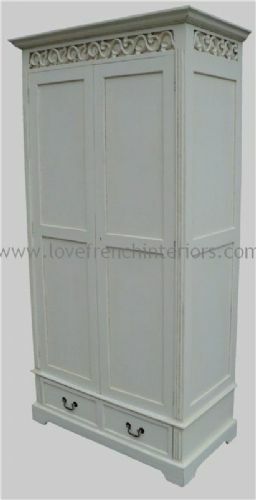 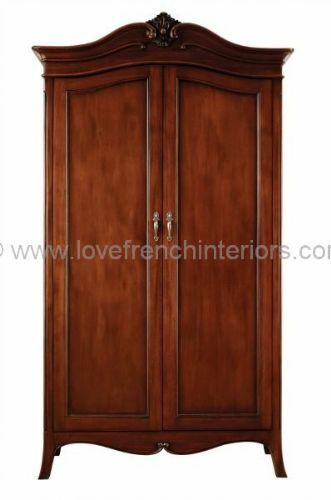 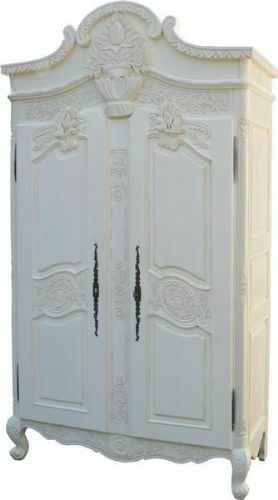 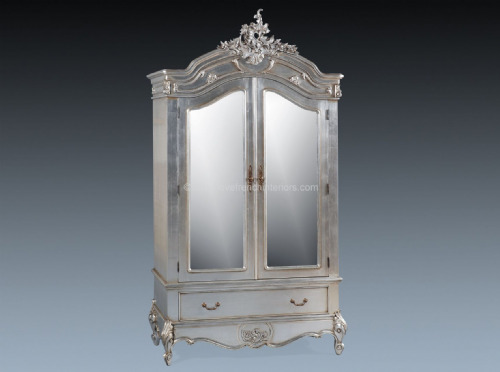 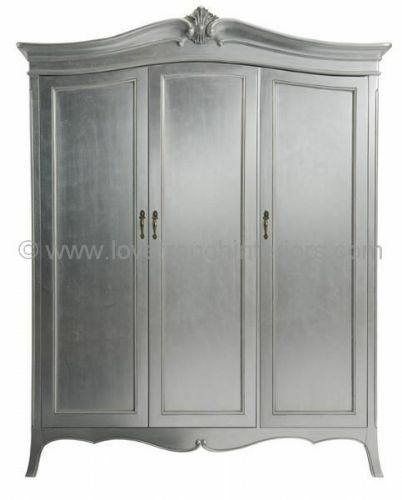 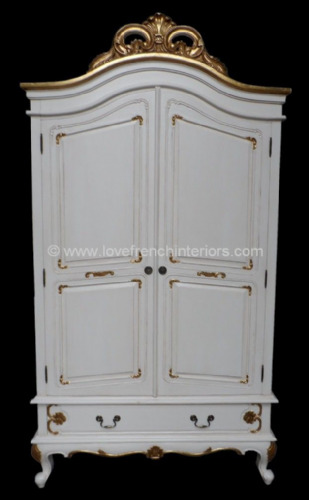 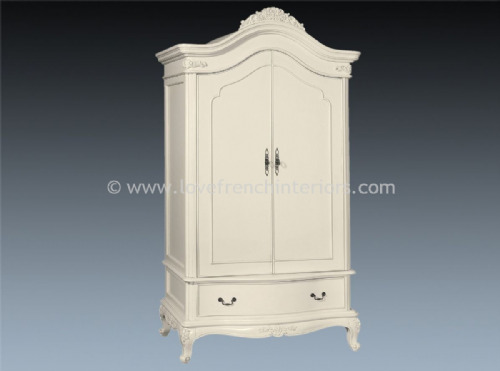 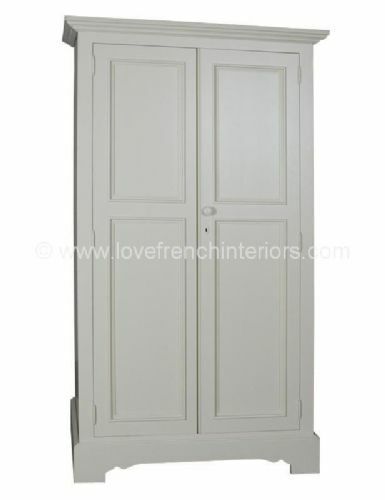 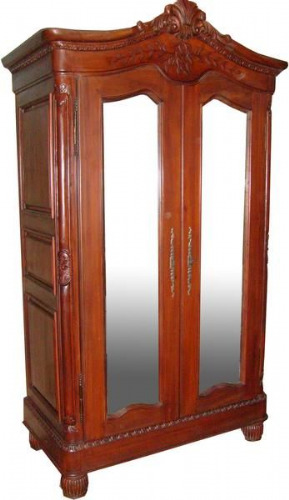 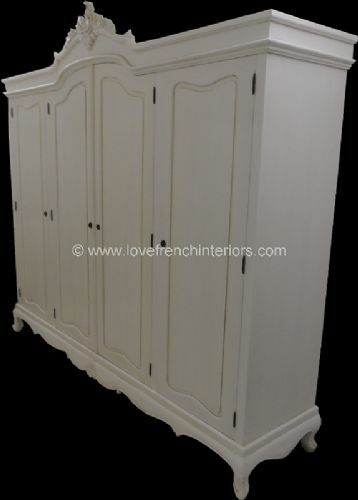 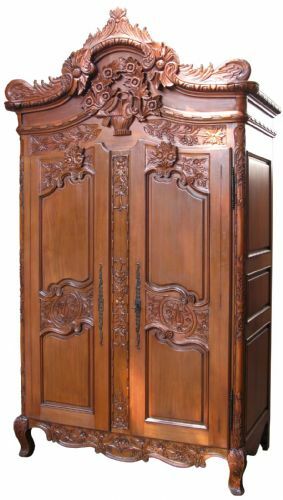 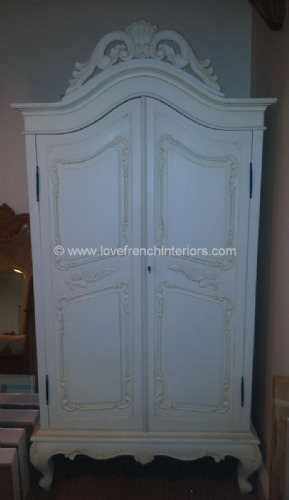 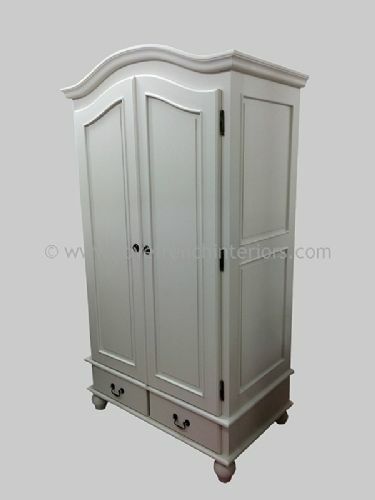 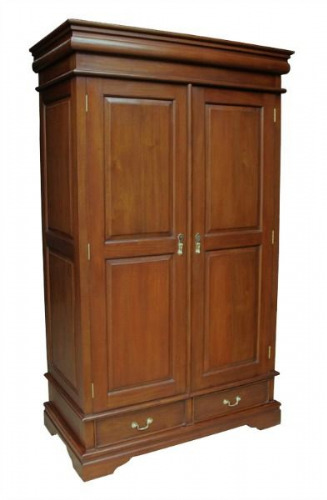 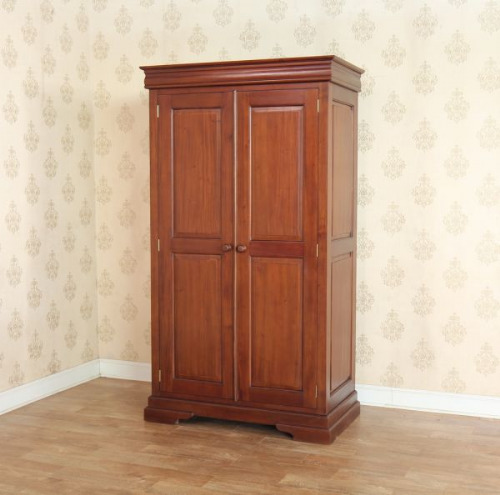 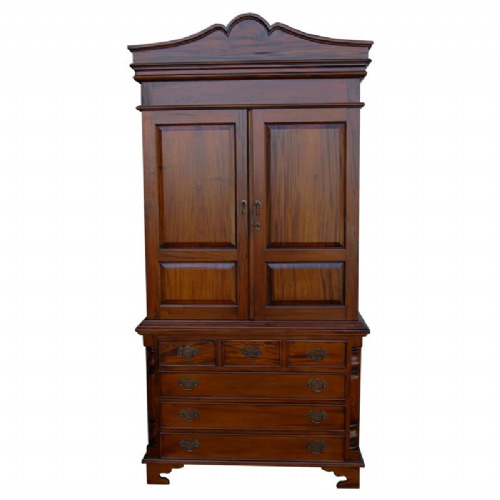 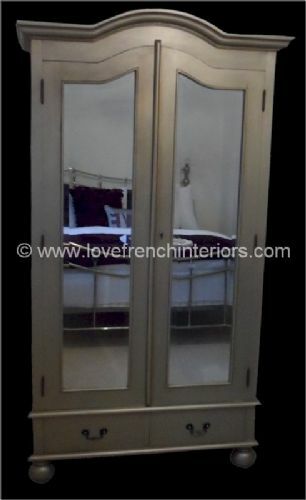 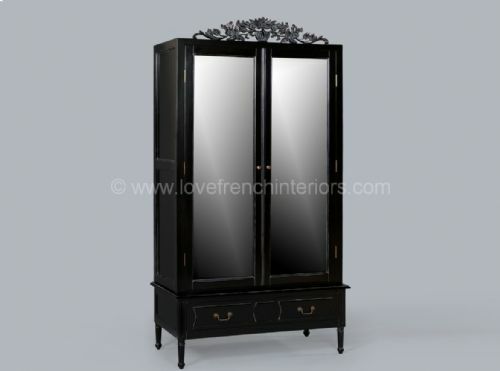 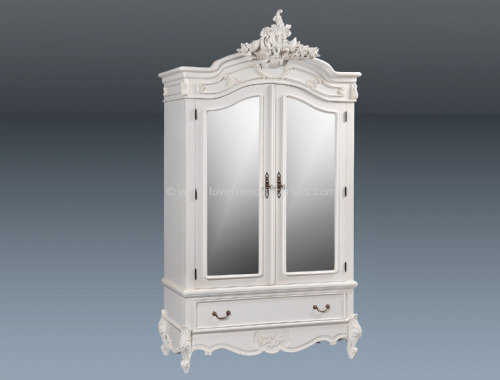 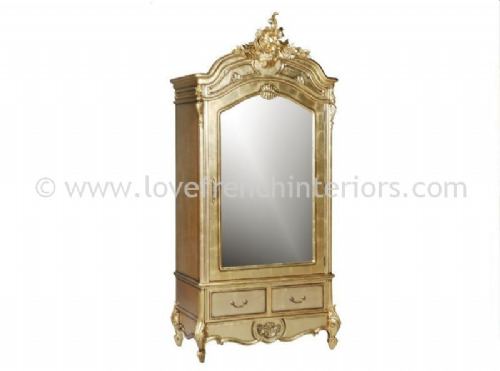 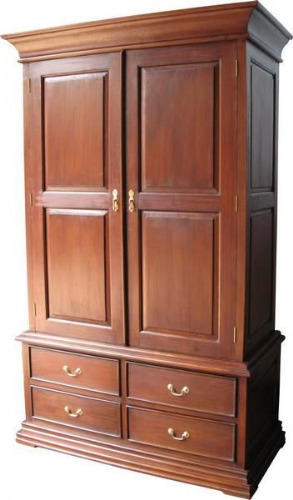 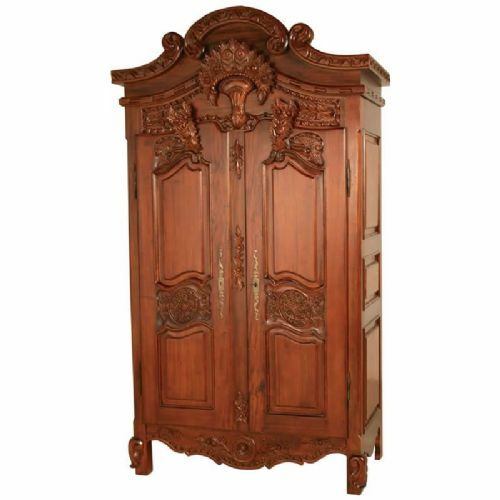 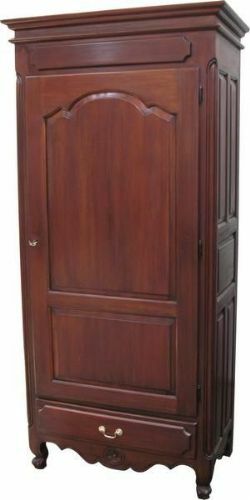 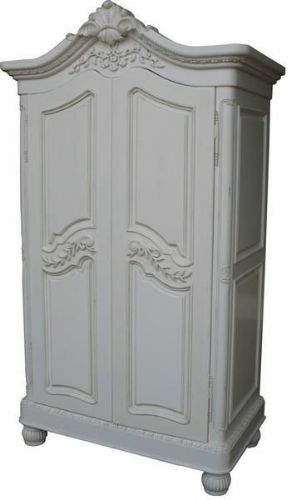 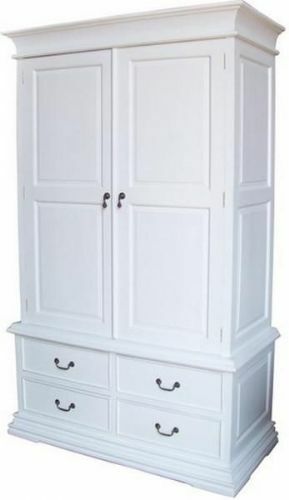 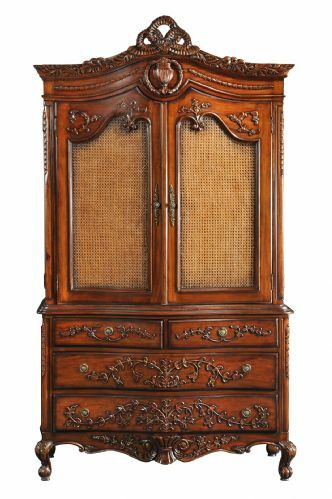 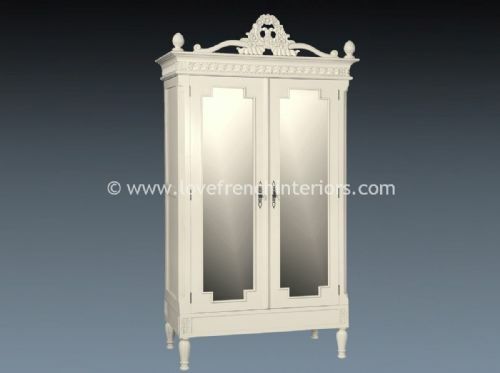 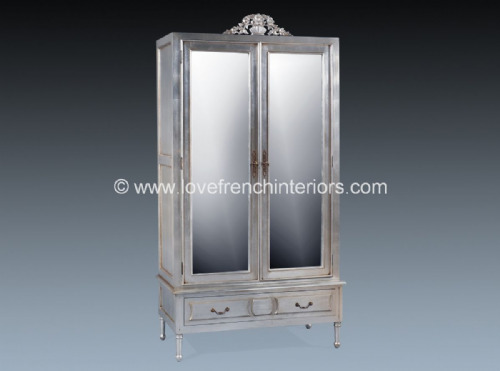 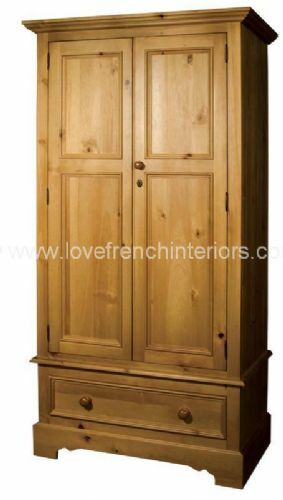 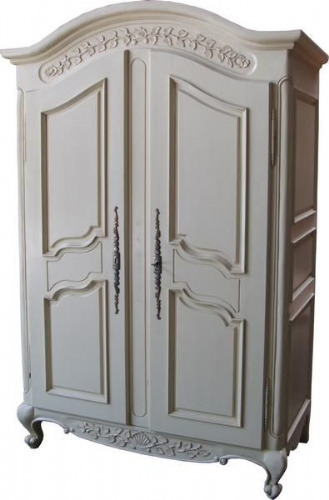 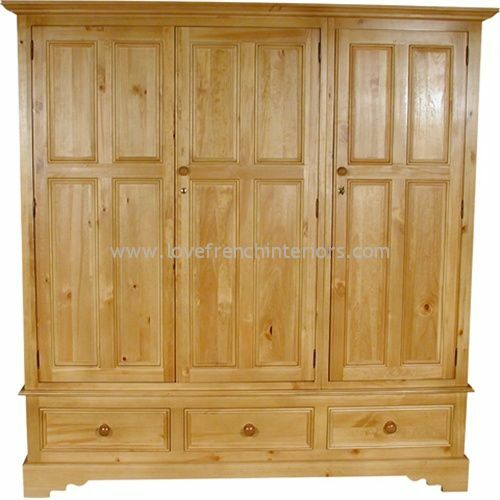 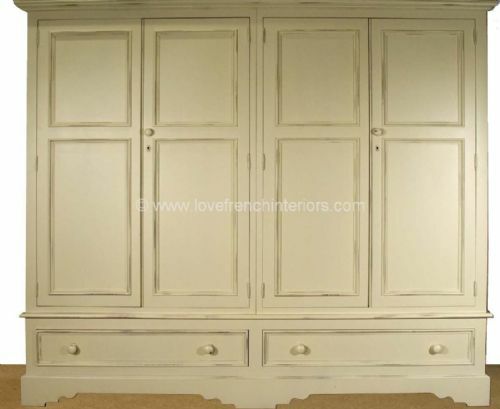 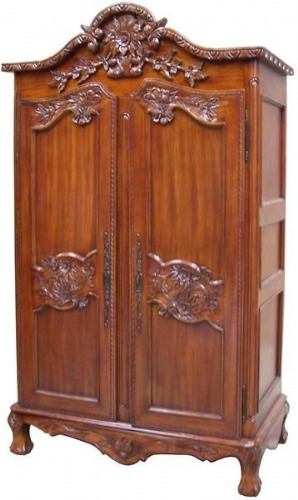 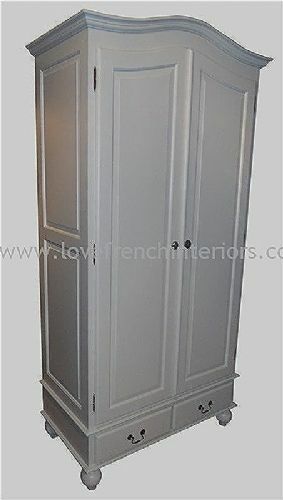 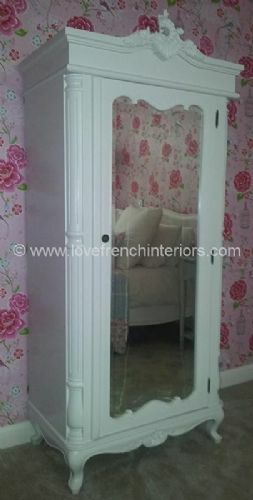 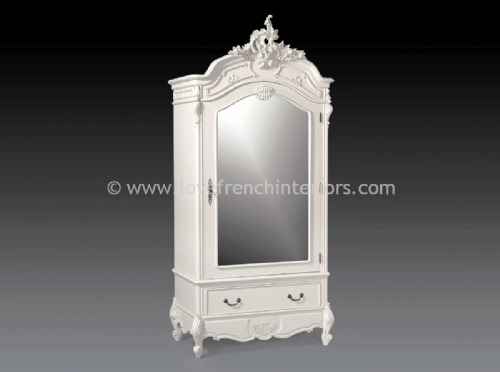 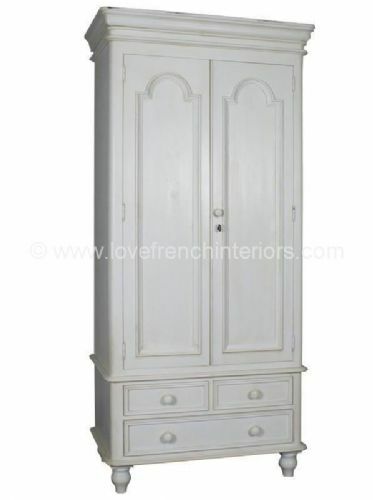 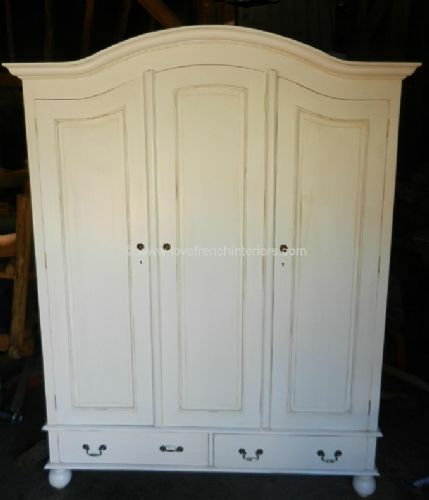 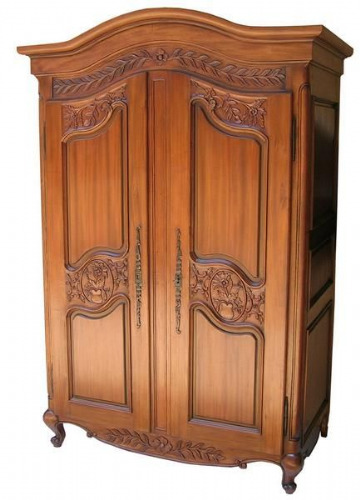 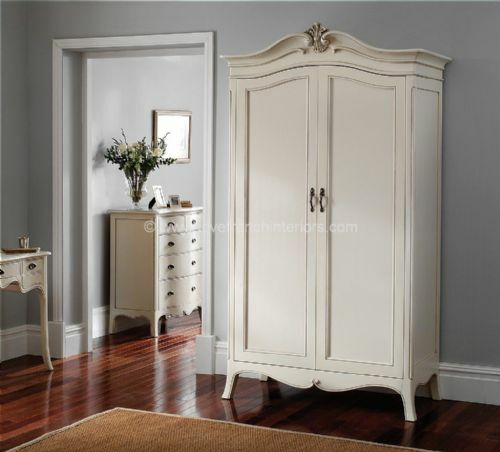 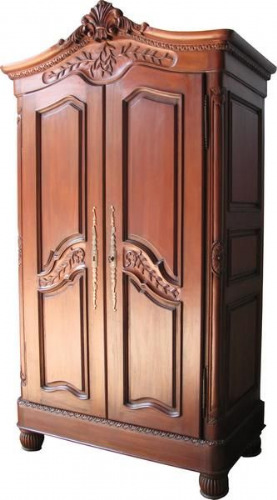 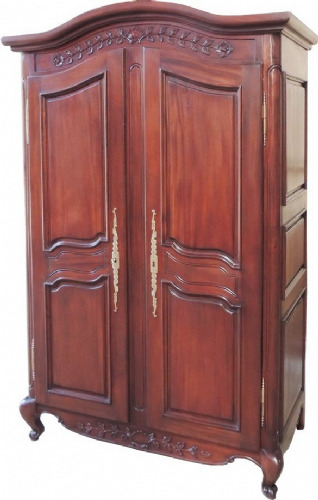 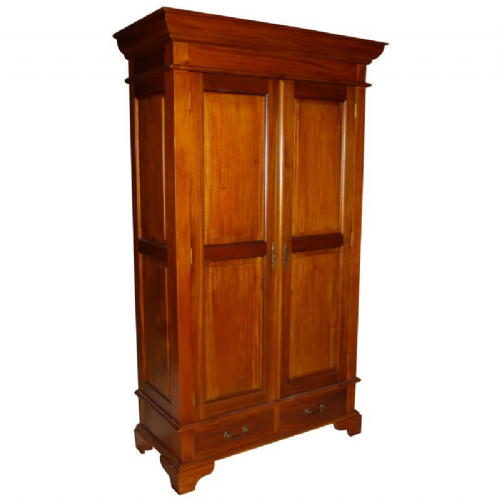 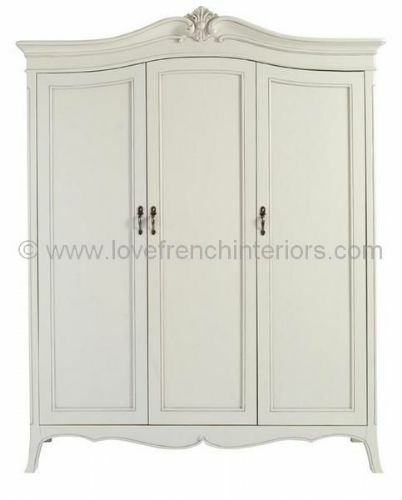 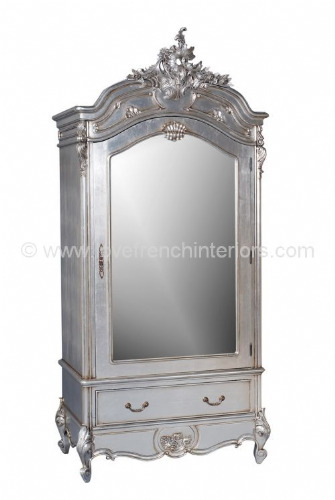 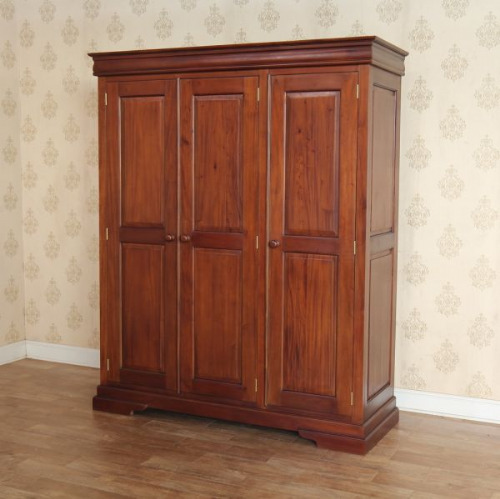 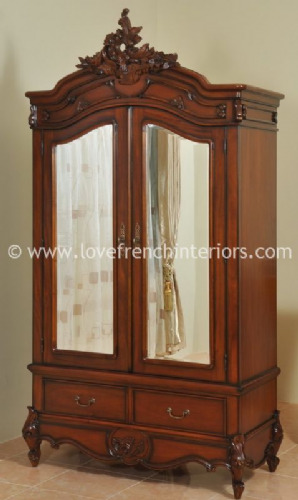 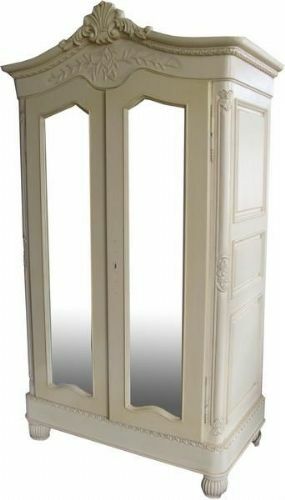 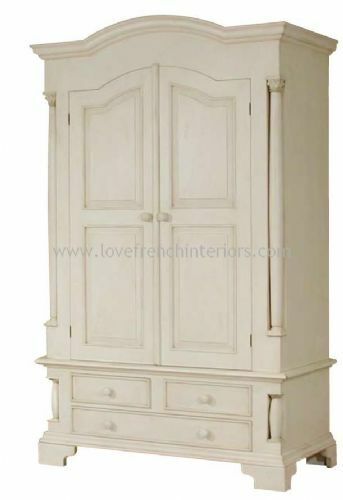 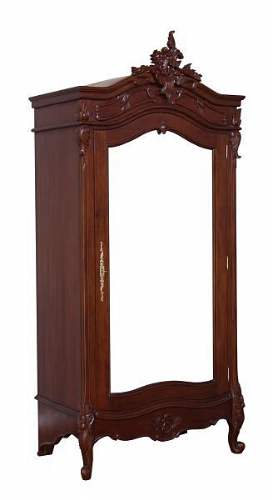 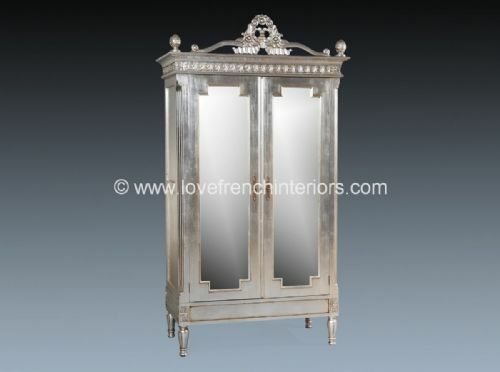 Our magnificent collection of french armoires and wardrobes is available in a variety of sizes, styles and finishes to fit harmoniously with individual tastes and room sizes. 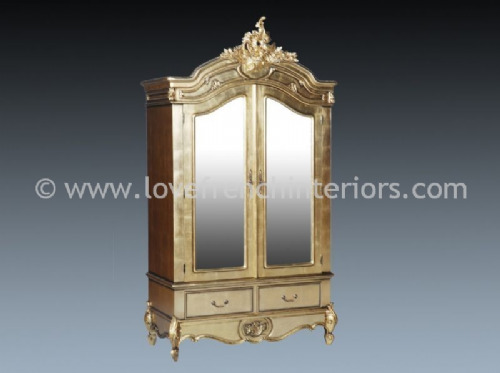 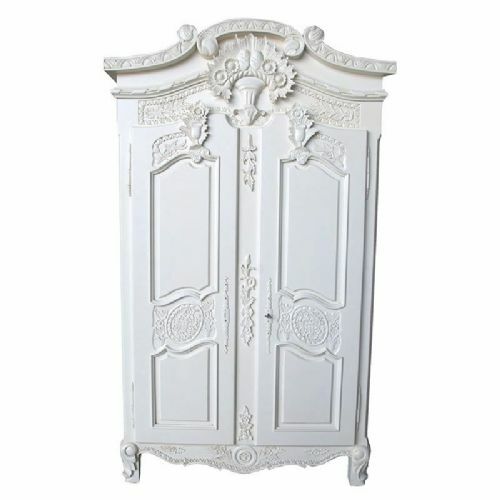 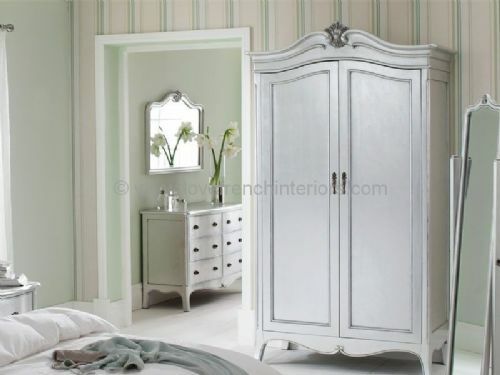 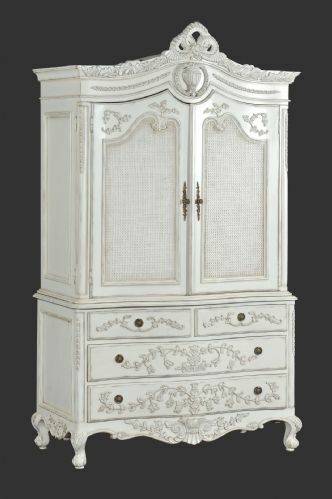 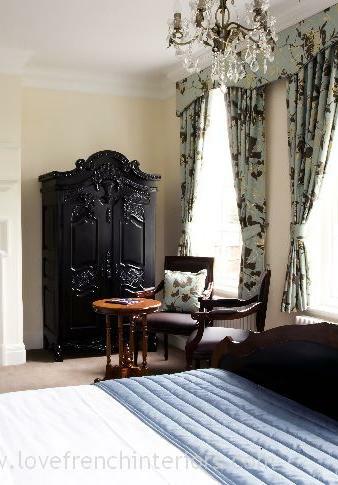 From the extravagantly carved Rococo style to the timeless Sleigh style and finished in painted antique white, polished mahogany, antique gold or many other finishes we offer a wardrobe for every bedroom and to suit every taste. 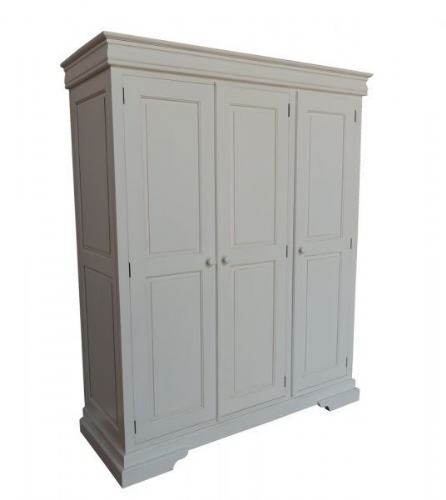 Our Juline wardrobes offer a wide choice of finishes and our Bespoke Armoires can be finished in any colour of your choice!